In the spirit of #givingtuesday I wanted to do something a little different this year! I decided to do a round up of gifts that give back! We’re going to buy gifts (no question), but why not consider some gifts that also give back in some way. 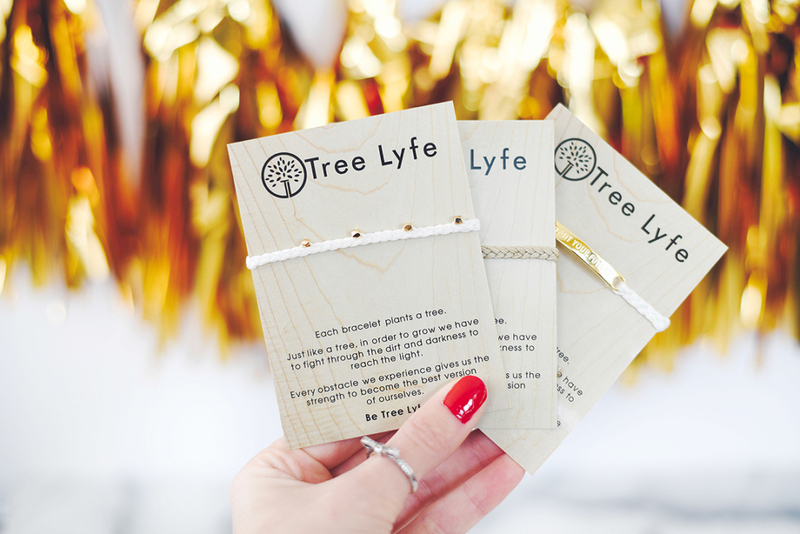 From dolls that feed the hungry to bracelets that plant trees you can make sure there’s no shortage of kindness in your holiday gifting this year. DISCLAIMER: Before we get into this I want to clarify that I am in no way shape or form taking payment for anything involved with this post it’s just something I felt passionate about sharing. I receive so many emails every single day and while I wish I could help and support every single one of them there just aren’t enough hours in the day, but I thought this would be a great way to highlight all of the super hero brands out there. Gathering these ideas, I’ll be honest got me very emotional. There are so many things that we take for granted, and it’s so easy to get caught up in the commercial side of the holidays (I’m guilty of it too), but as someone who’s worked REALLY hard to get where they are and really didn’t have a lot growing up I do fully realize the importance of giving back whenever we can. While there’s always someone better off than you, there is also some one worse. Rest assured that even the smallest gestures can have a big impact! Things like a birth certificate, HIV testing, a thermometer for a baby are all things many of us have had the luxury of having provided for us, however, these essentials could quite literally save someone’s life. So when you’re thinking about the people on your list, how about giving those gifts a second thought and think of ways you can give back at the same time. For gifts that have an impact you’ve come to the right place. Seeds are magic, potent vessels of life. They can lie dormant for ages before the conditions are ripe for them to flourish and thrive. You are the SEEDS, full of life and unimaginable strength. Wear our SEEDS bracelets as a symbolism of your own unique ability to grow. 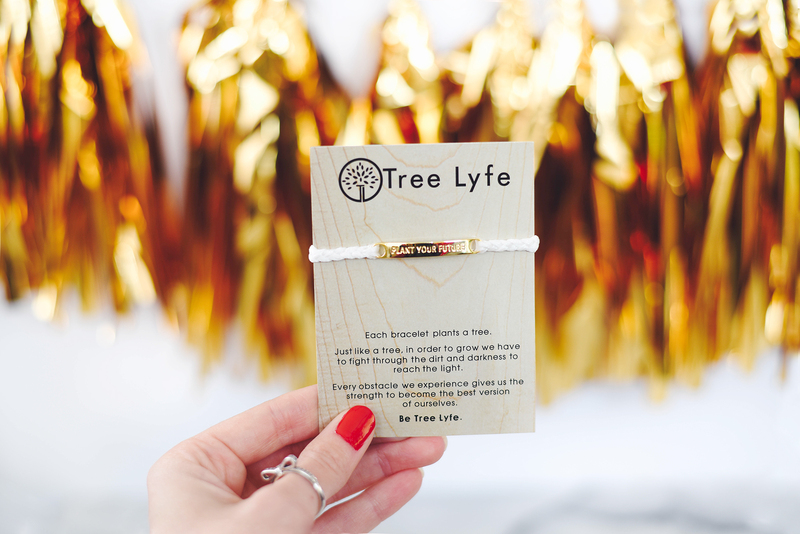 Tree Lyfe is on a mission to remind people that just like a tree, in order to grow we have to fight through the dirt and darkness to reach the light. 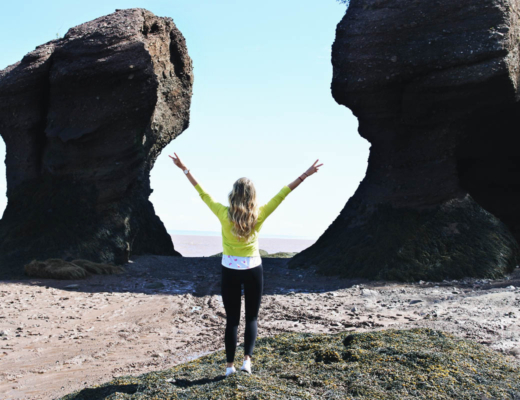 Every obstacle we experience gives us the strength to become the best version of ourselves and to symbolize each person’s growth, and for every purchase they plant a tree on their behalf! How amazing right?? I absolutely love the idea of this company, and the jewelry pieces are adorable to boot. I love the idea of purchasing the stacks because you can gift them together or seperately (spreading the love even further). Shop the Classic Stack (as seen above) here. With 24 days of feel-good, naturally inspired discoveries, this beauty advent calendar makes a great gift idea for someone new to The Body Shop®. Expect a whole load of mini essentials, from Body Butter to hand cream to shower gel. Countdown like crazy and treat yourself or someone special with our classic advent calendar. Every gift you buy from their seasons gift collection from The Body Shop helps refugee children to play in a safe place for a year. Shop the Body Shop Advent Calendars here. 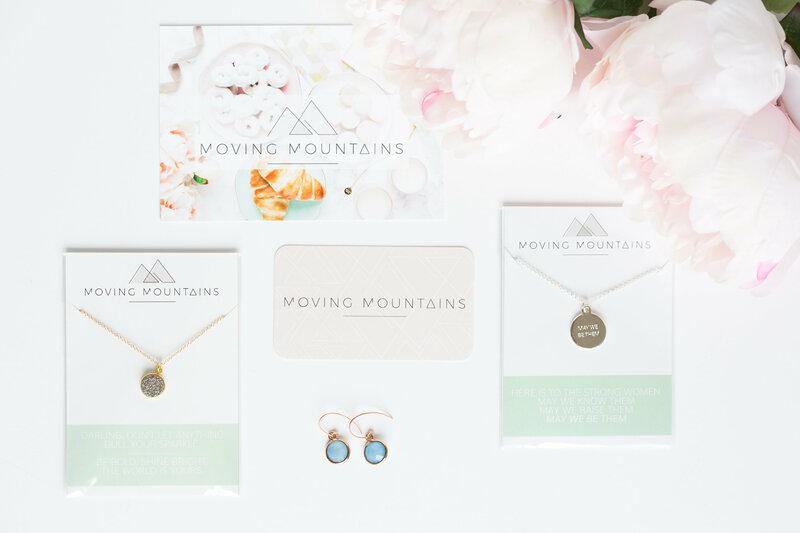 At Moving Mountains, $5 for every item sold is donated to organizations supporting women and girls. All of their pieces include a message of inspiration, empowerment, and hope for women. Their mission is to inspire, encourage, and support women to dream big, empower other women, and make the world a better place. Currently donations are going to Voice Found, which is a survivor led organizations that supports women who were victims of trafficking. Learn more about Moving Mountains and shop their beautiful pieces by visiting their website or clicking here. The Canadian Olympic Foundation raises and grants funds to the Canadian Olympic team, the next generation of Olympic athletes and the Canadian sport system. Established in 2007, the Canadian Olympic Foundation has granted over $48 million to high-performance sport partners across Canada, including the Canadian Olympic Team, national sport federations, the Canadian Olympic and Paralympic Sport Institute Network, and the Canada Games Council. 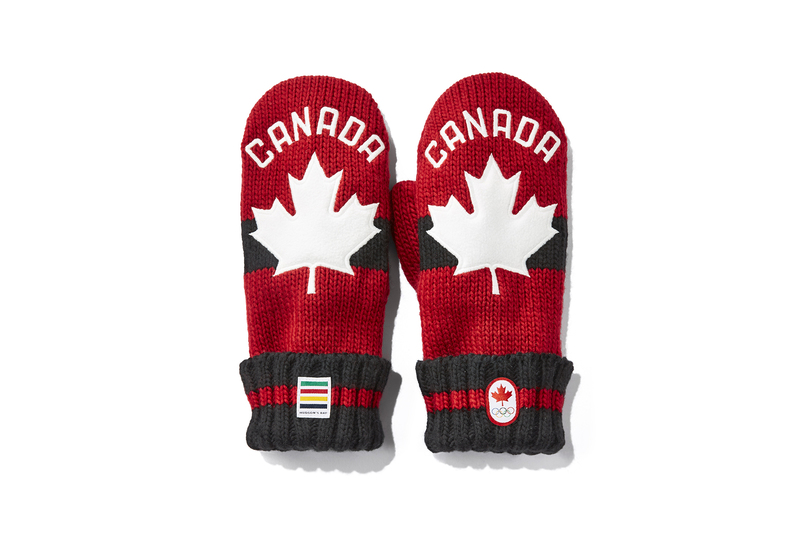 For every pair of $15 mittens sold, $3.90 goes back to help support Canadian athletes. This is a year round initiative. HBC announced November 21 as National Red Mitten Day and the HBC Foundation made a $100,000 donation to the Canadian Olympic Foundation. Shop the iconic HBC Red Mittens by visiting their website or by clicking here. Got a little one to buy for?? Look no further than the adorable stuffies from Cuddle + Kind. Depending on the doll you purchase you can gift up to 10 – 20 meals to those in need. *Note this is an American company so the purchase price is in US dollars, and the shipping will also add the overall cost. I’ve been OBSESSED with watching Planet Earth II and the one common thread throughout the entire series is that our Wildlife are in major trouble. 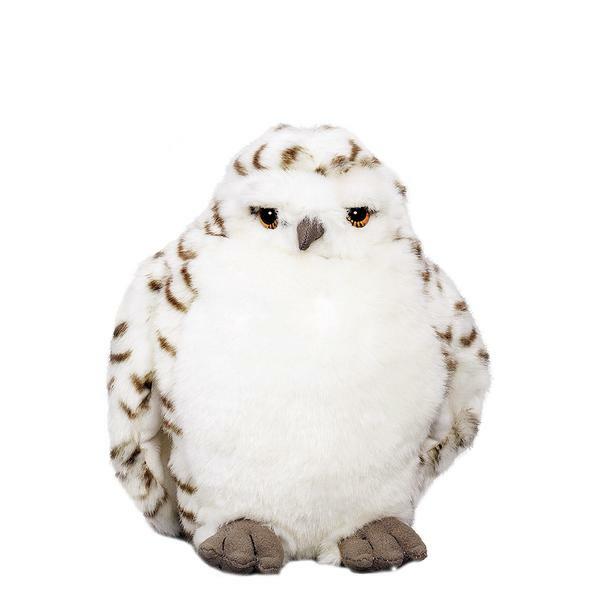 These WWF Adoption stuffies are so cute, but also support such an amazing cause. Don’t forget your purchases are also tax deductible. Baby Teresa was originally founded back in 2009 by two mums who joined forces to create a business that focused on giving back. With many of their friends having children both mums were finding it hard to find baby shower gifts with real meaning; thus Baby Teresa was born. The concept is a very simple one, for each romper sold another is donated to a baby in need. Later the accessories of bibs, hats and blankets were added and sales from these goes towards funding formula for selected orphanages. Shop for Baby Teresa items here. Sevenly was founded in 2011 with the mission of leading a generation toward generosity. Based on a simple, core belief that ‘People Matter,’ the Sevenly team activated the now global ‘cause art’ movement and started creating 7-day cause campaigns, inviting customers to purchase “advocacy art, apparel and accessories” that donate to non-profits. 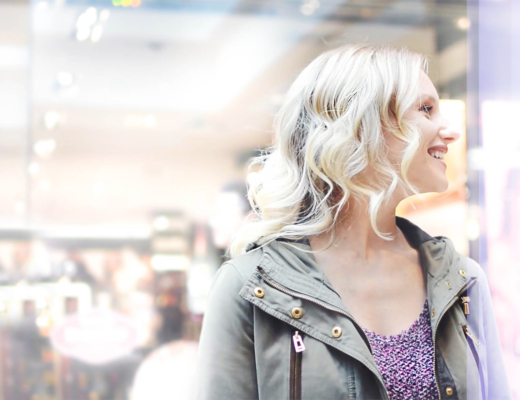 Each campaign and every product would also create conversations. Now widely recognized as one of the world’s leading ‘social good’ companies, Sevenly activates its signature 7-Day Campaigns and curates ongoing, cause-themed Collections created to change lives by raising funding, awareness and followers for the world’s greatest causes. Shop their causes by visiting the Sevenly webstie or click here. Plan International Canada’s ethical gift-giving Gifts of Hope program is back and more hopeful than ever, encouraging Canadians to make thoughtful purchases on behalf of their loved ones. The gift you choose is exactly the gift that’s delivered, so you can affect real change in the lives of real people in developing countries. Plan International Canada is calling on Canadians to purchase 5,000 food baskets on November 28 to help prevent malnourishment among thousands of pregnant women, mothers and young children under five in developing countries. To learn more or to donate please visit the Plan International Website or click here. These adorable hospital gowns are reinventing the expectations and removing limitations of medical patients, and their philanthropic dedication to the medical industry will allow patients the freedom of self-expression and comfort. Proven to increase morale, which increases recovery rates – Giftgowns for Kids is the perfect alternative gift, that also gives back! This season, Giftgowns has creates an option to “Donate a Gown” on the company’s e-commerce platform! You have the ability to donate a gown this holiday season to a child in need in the hospital. Brighten their day, and bring joy to them with a simple click of a button! Also included in the Giftgowns for Kids collection will be a custom gown to help promote a new fundraising campaign for The Hospital for Sick Children (SickKids). Both the customized gown and the Giftgowns for Kids collections are available for sale in the 5Fifty5 Shop located at SickKids Hospital. To learn more ab out Gift Gowns pop over to their website, or click here. This is such a good idea, Kayla! I’m so glad all of these companies are doing good and giving back. I’m extra in love with Moving Mountains jewellery. I will have to check them out for sure.